The Vexchange is currently in beta. 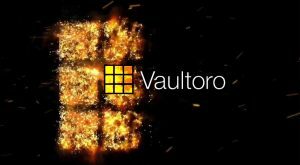 Since then, the exchange has generated over 5,250 mainnet transactions, burning an estimated 245,000 VTHO in the process. The new exchange will let users connect using a Web3 wallet (Arkane or Comet) in order to execute trades in a completely decentralized and trustless manner. Users can also choose to run the interface locally if they prefer. Instead of using an order book, Vexchange uses liquidity pools to set the prices between two currencies. 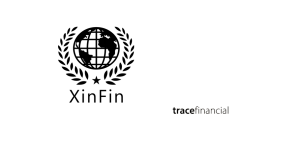 In essence, a specific market (VTHO/VET) will hold two reserves (balances), one of VET and one of VTHO. These reserves are presumed to be equal in value, so that the Price = Reserve A / Reserve B. Prices move with every trade, as users add and withdraw from the reserves. For example, a purchase of 100 VET would remove 100 VET from the reserve, while adding 1000 VTHO. The new price for VET would then be higher because the reserve is now holding less. So in order to reduce price fluctuations, users can stake extra funds to provide more liquidity for traders. Long-term this can lead to situations where institutions or developers could buy a year’s worth of VTHO with less than 0.1% slippage, all on-chain and settled in 1 transaction. As the DEX relies on user-sourced liquidity, it needs to incentivize liquidity providers. To do this, Vexchange distributes a portion of exchange fees to liquidity providers. This distribution will help Vexchange grow its reserve sizes, ever increasing the size of orders it can handle. Over time, swap fees will likely trend downwards, however, Vexchange seeks to always maintain a healthy balance between low fees and sufficient incentives for liquidity providers. Vexchange has now decided to launch liquidity staking prior to enabling full trading functionality on the DEX. For about a week, users will only be able to stake liquidity and trading will not be supported by the front-end. This will act as a grace period to accumulate a base level of liquidity before the DEX starts seeing active use from traders. This will help limit the slippage early on, while the exchange is still growing its reserves. 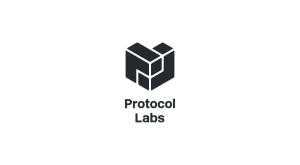 As a reminder, this project is still in beta so issues may arise on the front-end, users can help the team out by reporting any issues in Telegram or GitHub. In order to encourage early liquidity staking, Vexchange will be sending additional tokens to the various markets (to be split by liquidity providers), as well as market-making activities to help keep the DEX price stable while the trades are disabled on the front-end. The market-making activities will generate fees which will automatically be distributed to stakers on a pro-rata basis. For regular traders, there is no need to deposit funds with the exchange before trading. Vexchange is non-custodial and all user assets stay in their wallet until a trade is executed, after which they are immediately returned. This greatly reduces user exposure as they can keep their entire trading balance in their own wallet. For liquidity providers, users will need to stake (deposit) assets on the exchange. In return, users are rewarded with a portion of the fees generated by each trade. As user assets are held by smart-contracts for larger periods of time, Vexchange has been thoroughly audited by SmartDec, passing without any critical vulnerabilities. All low and medium issues have been fixed. The public audit report can be viewed here. 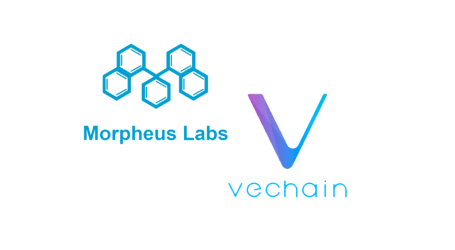 Vexchange believes in VeChain’s vision for adoption driven by enterprises. 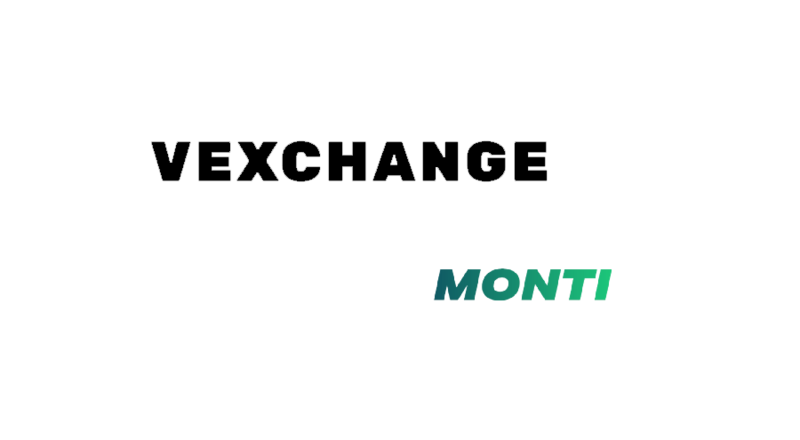 Monti presents the financial tools required for building an efficient and powerful ecosystem on VeChain. Vexchange plans for the software to be as decentralized as possible and usable by both enterprises and retail users. 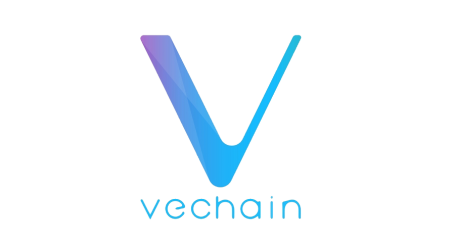 As a project, Vexchange says it is looking forward to seeing VeChain’s cross-chain asset infrastructure, as this is a key tool for massive scaling the VeChainThor ecosystem. 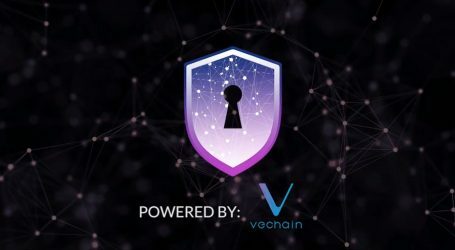 This will help bring many new and useful assets, such as stable coins, to the VeChain ecosystem and its users. Vexchange’s hope is that VeChain will help provide the platform for a globally integrated Vexchange. Will it list ledu? or just go for top coins?